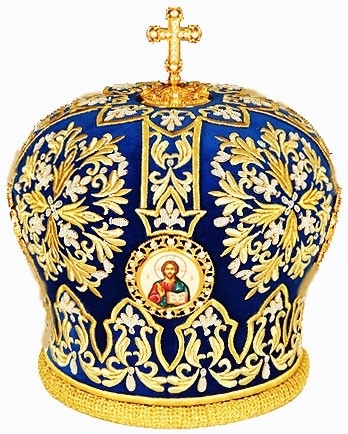 Hand embroidery, enameled icons, stones, goldplating, jewelry cross. 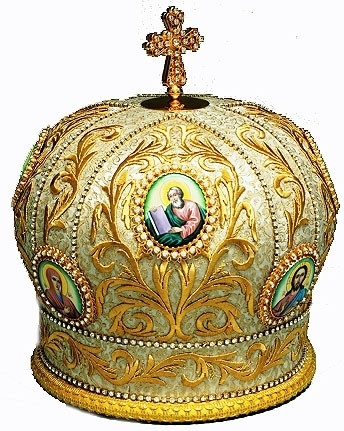 Being awarded the Mitre is a special honor in the order of the Church. 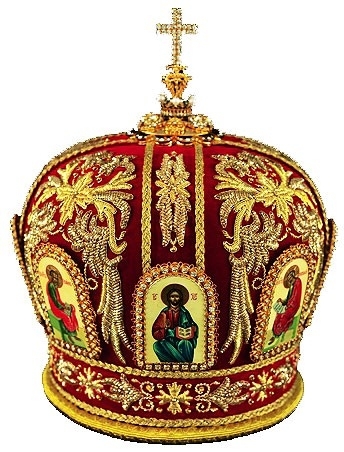 When you choose your Mitre you would want it to be the most elegant. 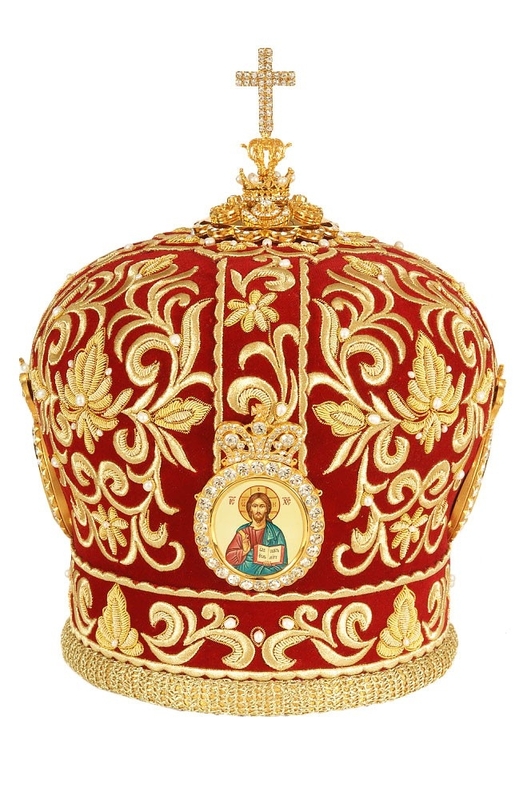 It should be able to convey the humblness every Bishop or priest must feel over the honor bestowed which is why when choosing Mitre it is important to ensure every stitch, icon, embroidered design and cross reflects the tradition for which it stands. There are numerous varieties of Mitres available today to choose from. These are worn during important functions, church services and proceedings. 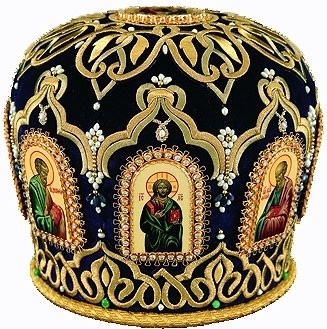 If you are looking for the most exquisitely embroidered Mitres you will find them right here on Istok. Our Mitres are not mass produced simple versions but carefully crafted symbols that are studied and created by master craftsmen. 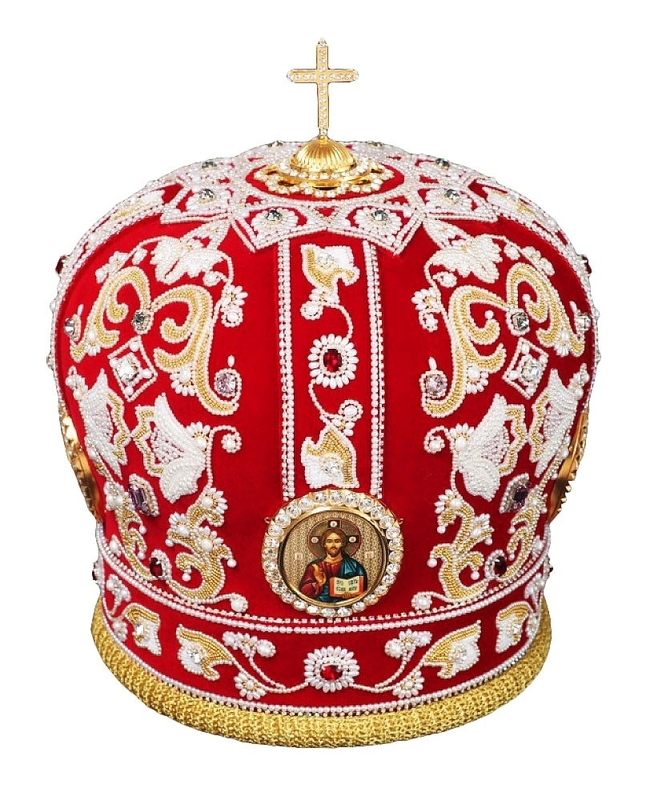 Special preferences like hand embroidery Mitres for Bishop’s Mitres or enameled icons Mitres can easily be accomplished with the right amount of time as well as effort. 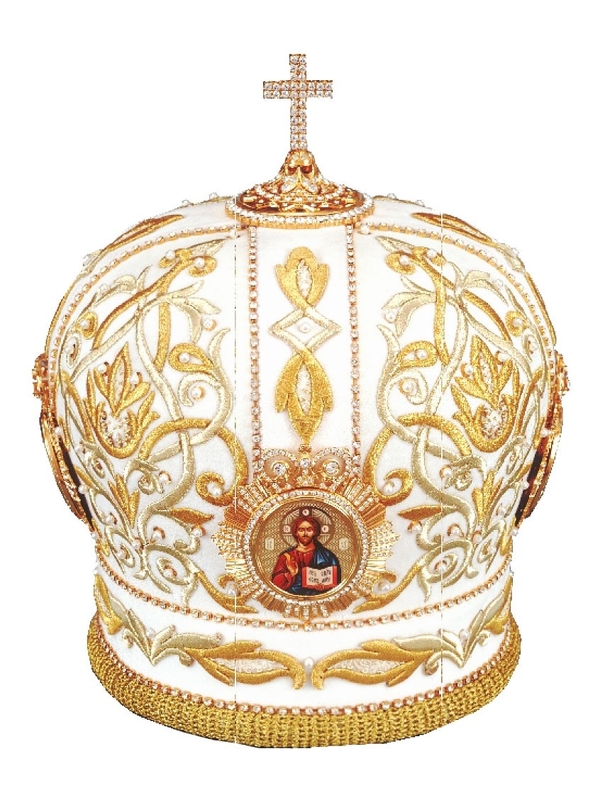 Utmost care is taken while using special gold thread and designed with stones for Mitres. The right size of the headdress can also make a huge difference to its overall appearance. 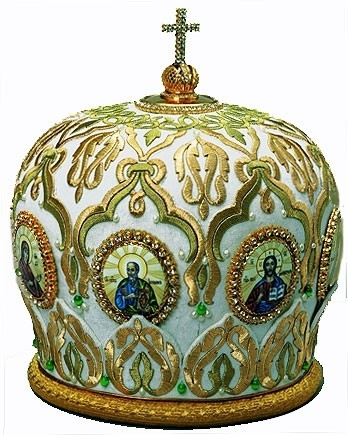 Istok has been offering Priest Mitres for over a decade and uses only the best quality raw materials while goldplating Mitres. We offer crosses separately so that our customers may choose their own version of jewelry cross Mitres in a design that appeals to their personal needs and tastes. Each icon set or cross chosen is crafted with the utmost care. The cloth itself is specially chosen from the best materials so that the final result reflects the care and pain-staking efforts put in to craft these incredibly beautiful products. 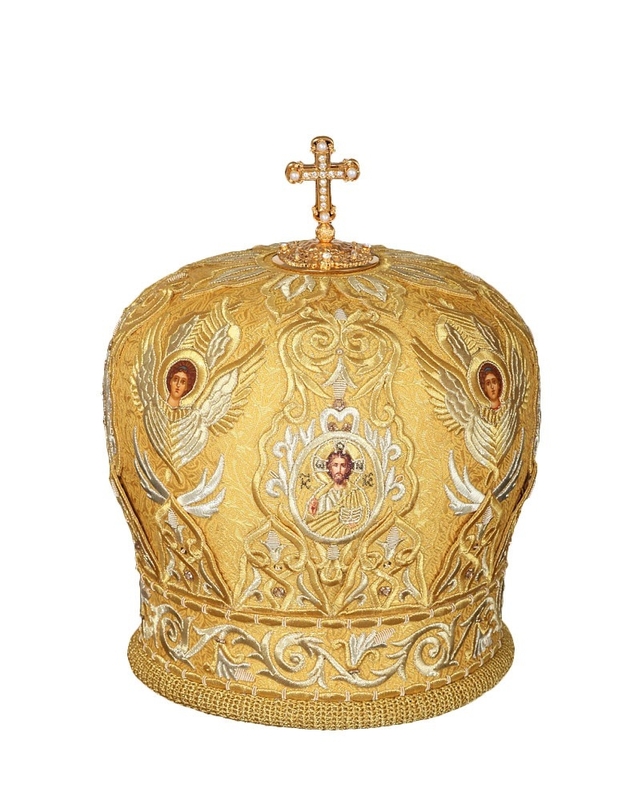 As with other items, Istok can easily customize the Mitres to recreate an older design if you like or you may choose a brand new one accessible on our website.